Mahwah has many incredible homes for sale right now, so take a look at the link below and contact Ana Moniz directly if you would like to see a property in person. 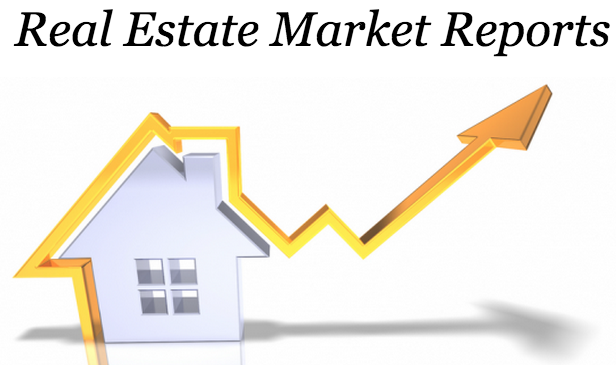 You can also learn about Mahwah’s real estate market to analyze current trends and statistics. Feel free to browse previous blog posts to learn more about living in Northern New Jersey, including dining and shopping options.